All events for Wine Club – First Round on Us! Wine Club – First Round on Us! 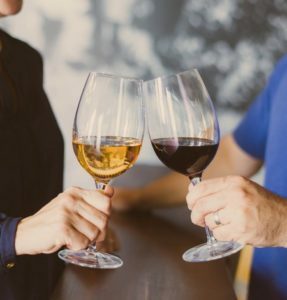 Wine Club Members – come in on this day, and the first round for you and a guest is on us!